Remember this video? 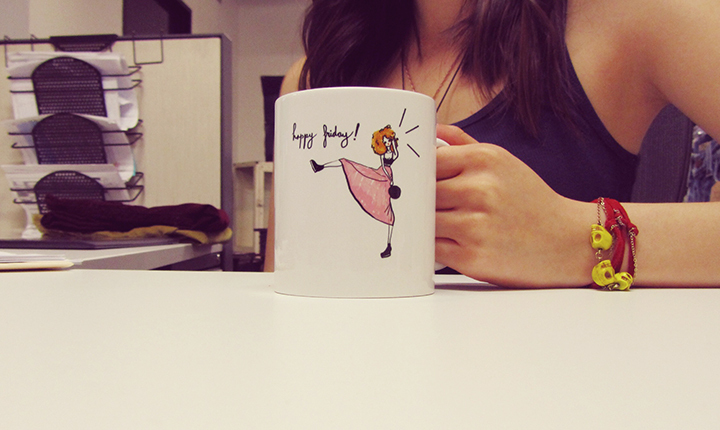 It took 3 mugs and a duration of a month to perfect the look of this illustration! And finally.. it's finished! I hope you like it and use it every Friday! You can purchase it here where I also have my old works being sold there as well; and will add on new illustrations in the future.